Castaway IPA has a nice bright amber appearance with a resilient halo at the peak. A pleasing florial aroma of tropical fruits jumps from the surface. The crisp start awakens the senses, introducing a medium bodied beer with a mild fruity sweetness. 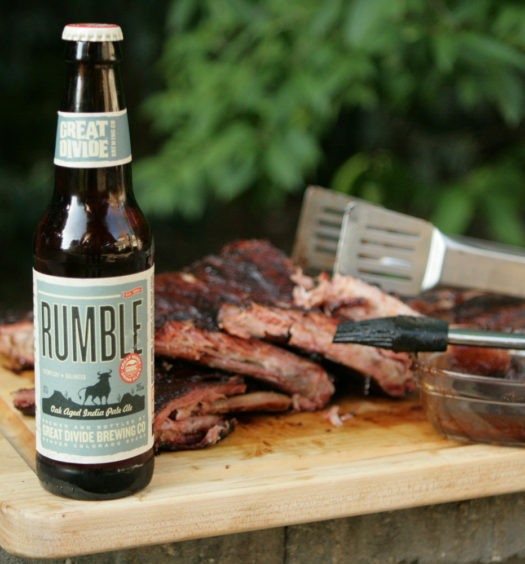 It maintains tart hoppy character throughout. 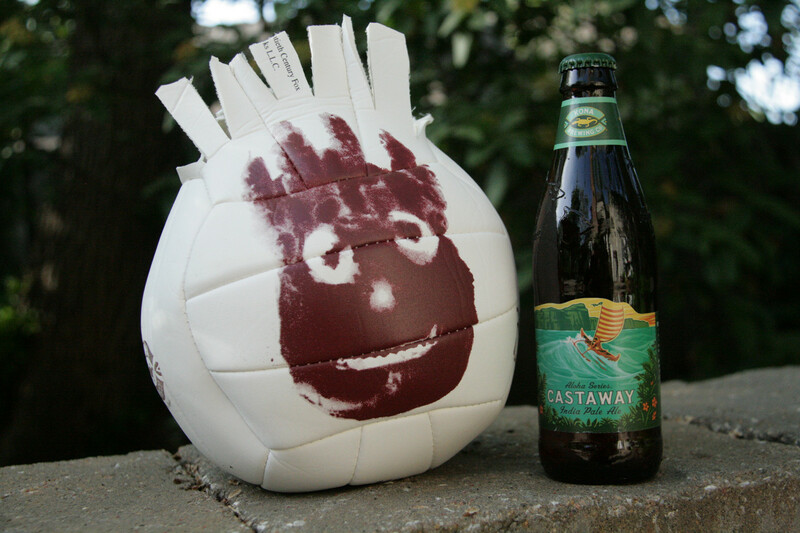 Do catch the Castaway IPA wave this summer. 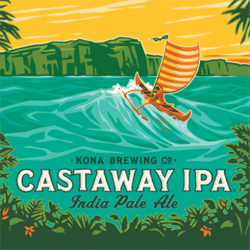 See also Longboard Island Lager & Wailua Wheat Ale from Kona Brewing.